Hello & Welcome to Costello Classical Music Studios. As your guide and teacher, I know that you will find studying and performing your music a lifelong and deeply rewarding experience. I am blessed to be able to have some of the greatest music known to man at my fingertips and I want to share that experience and knowledge with you. Music is my passion. If you’re as passionate about music as I am, then together we will enjoy overcoming gravity as our fingers fly across the fretboard and pluck sometimes gently and sometimes with unexpected vigor the six strings of the guitar. 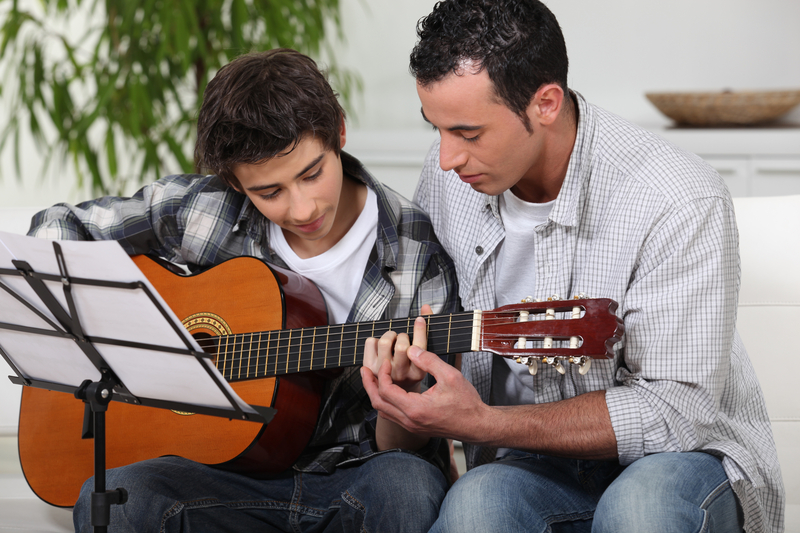 I look forward to guiding you toward a lifetime of joy in the craft of musicianship and art of guitar playing.